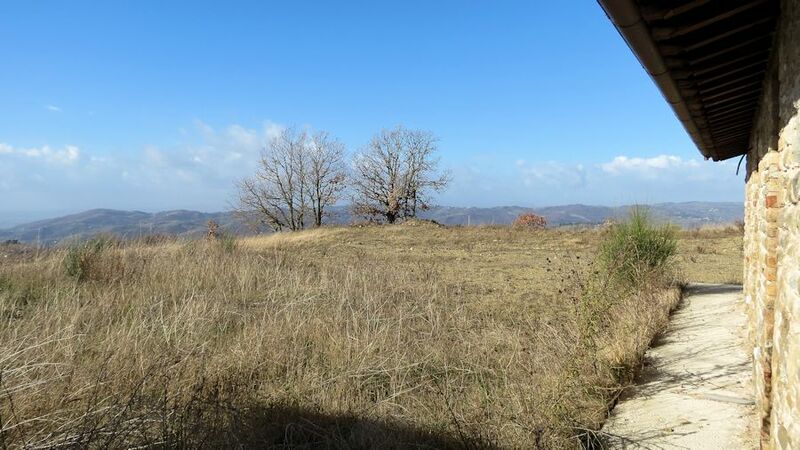 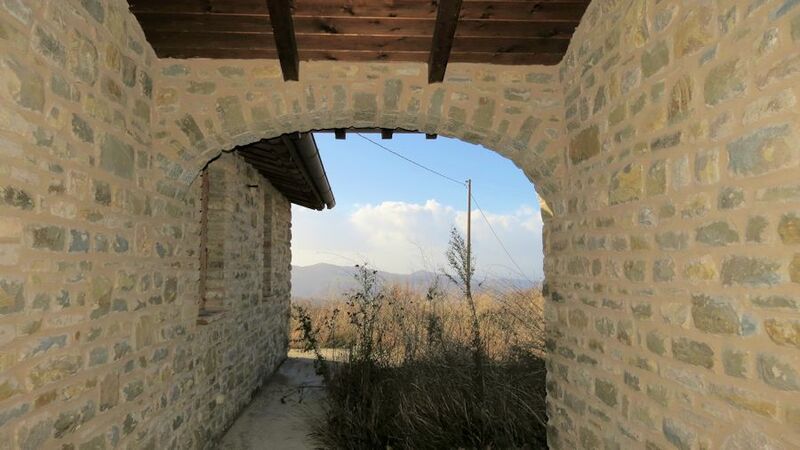 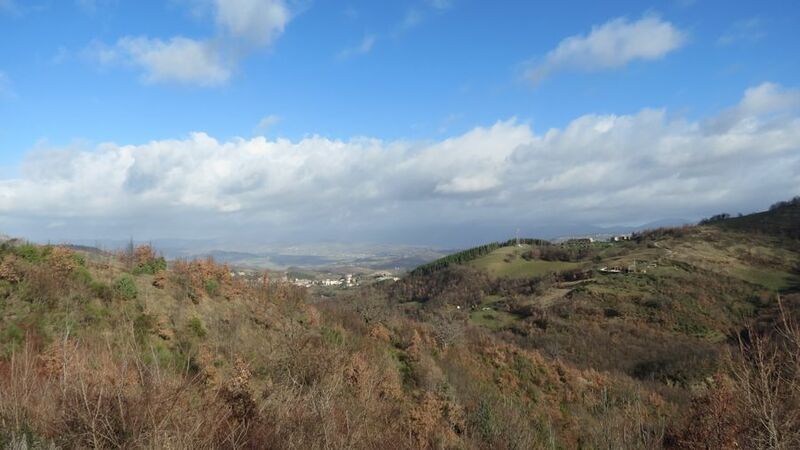 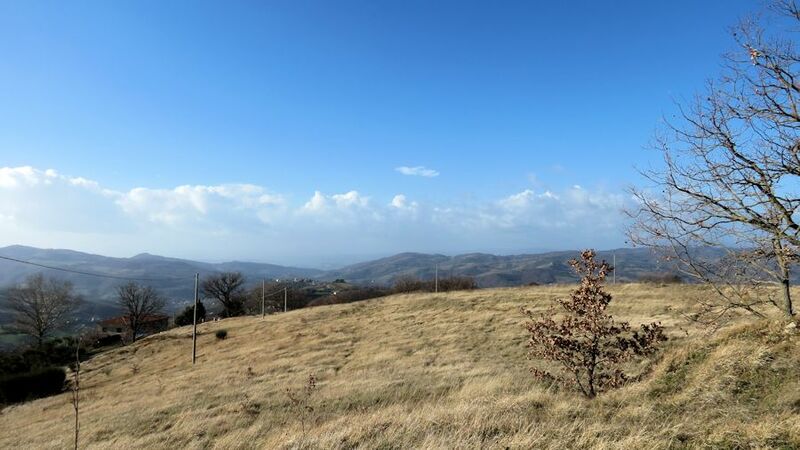 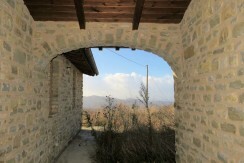 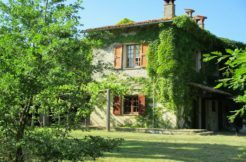 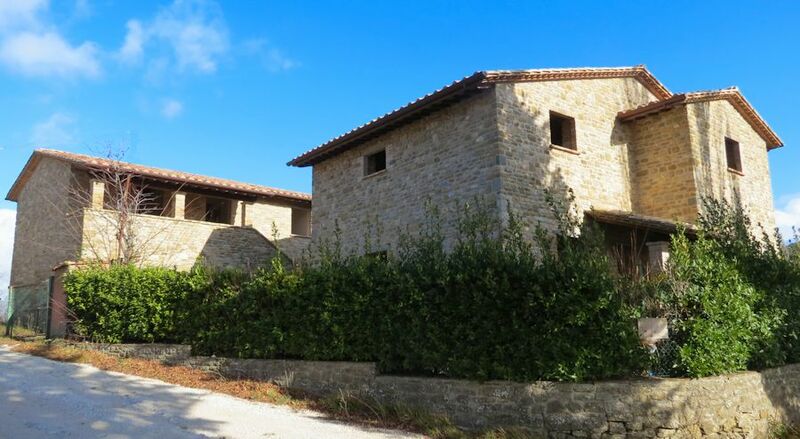 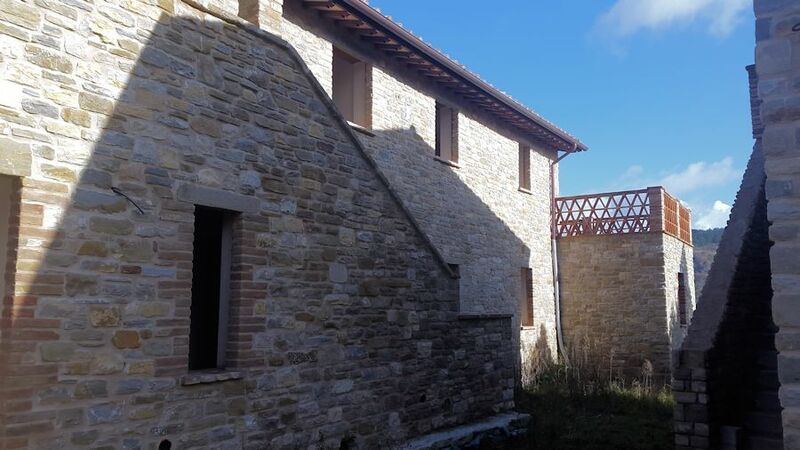 At the center of the triangle Assisi, Gubbio and Perugia, only few minutes from Perugia’s international airport, we offer this ancient hamlet for sale. 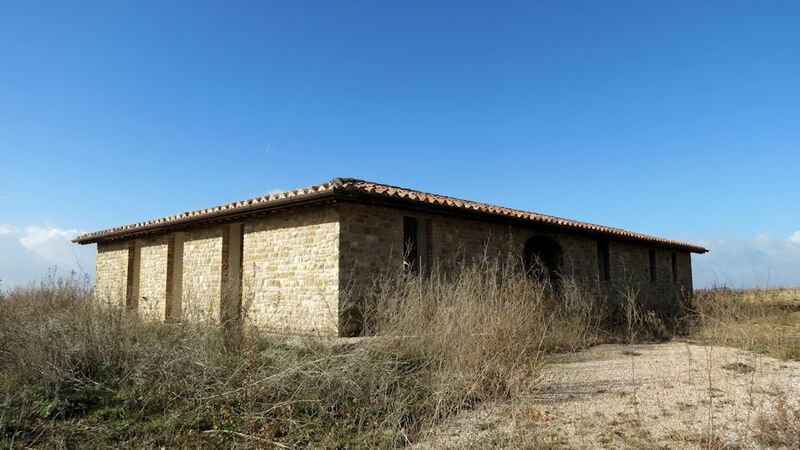 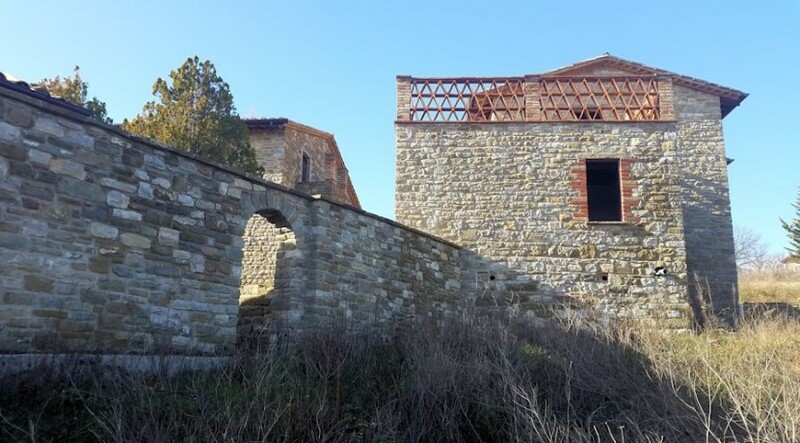 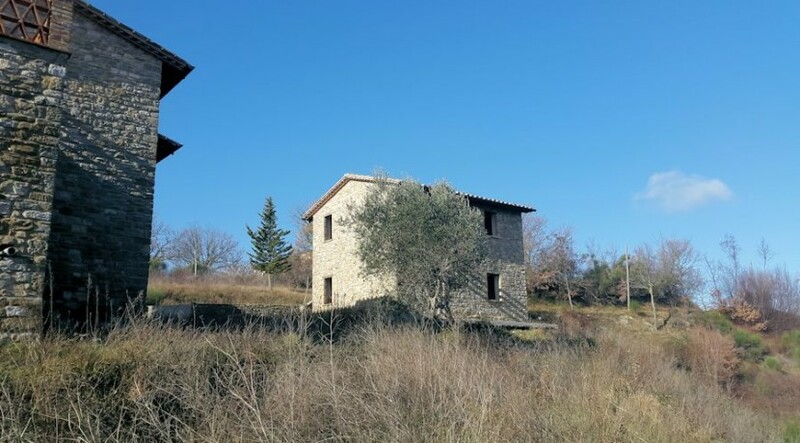 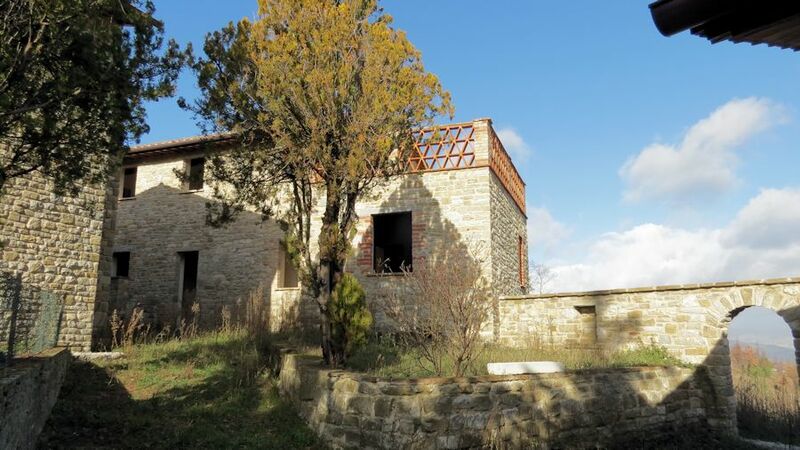 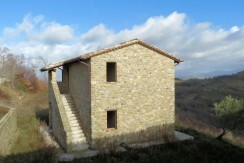 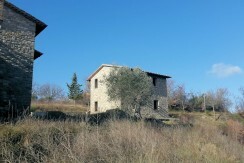 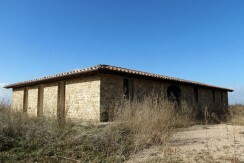 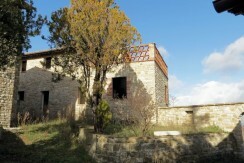 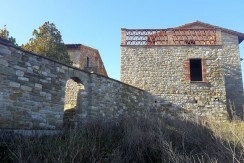 The property consists of 5 rural buildings in local stone, 4 of them are grouped together and the fifth is located on a hilltop a short distance away. 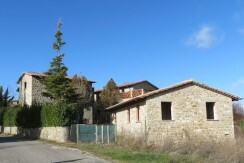 All are divided into apartments and situated on 4 hectares of land. 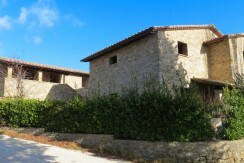 The buildings are partially renovated, partially reconstructed and very suitable for the realization of for example a small (spa) resort with various options. 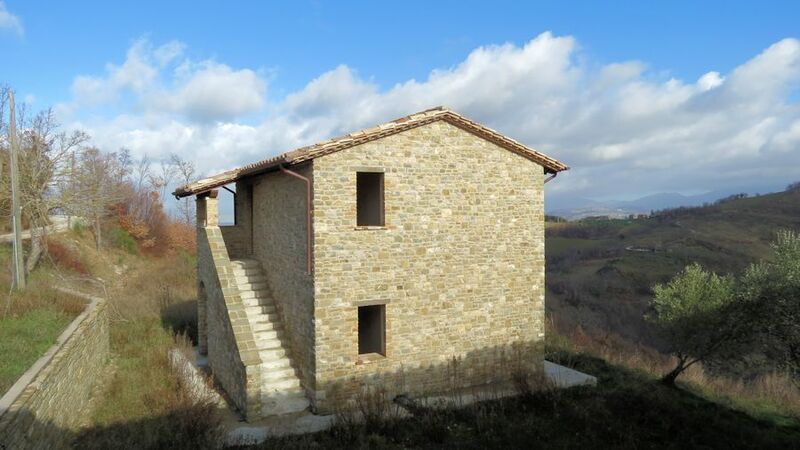 Combined with the splendid location with gorgeous view and the beautiful materials used this project is well worth the investment! Because of the separate location of one of the buildings it is well possible to create a private residence away from the apartments for an owner who would like to live and manage on site. 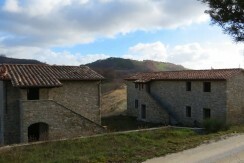 From Valfabbrica a tarmac road leads up into the hills and passes next to the property. 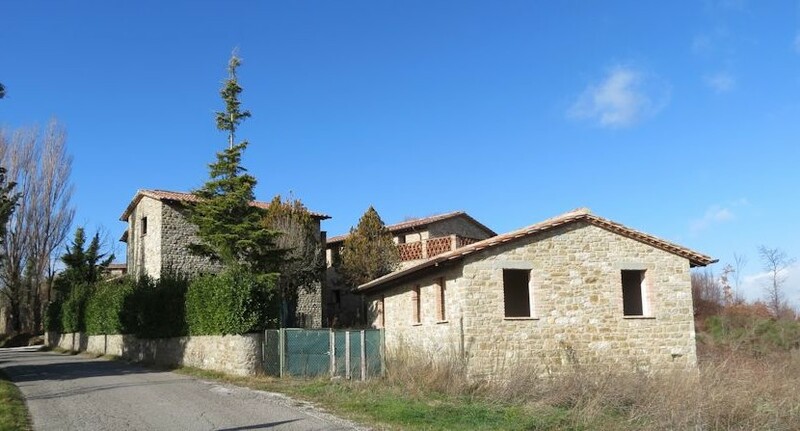 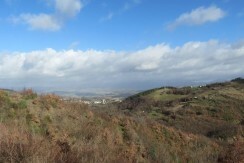 The little hamlet is situated on 4 hectares of land with beautiful views of the surrounding countryside. 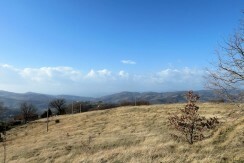 The land is sloping and creates a playful atmosphere. 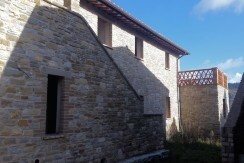 Each of the apartments features private outdoor space, balconies, terraces and a shared walled garden with an archway opening up to the view are only some examples. 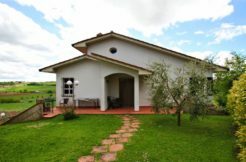 It is well possible to construct a pool, walking trails and other outdoor features to accomodate the guests or owners. 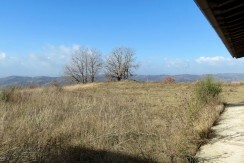 Plenty of parking space adds convenience. 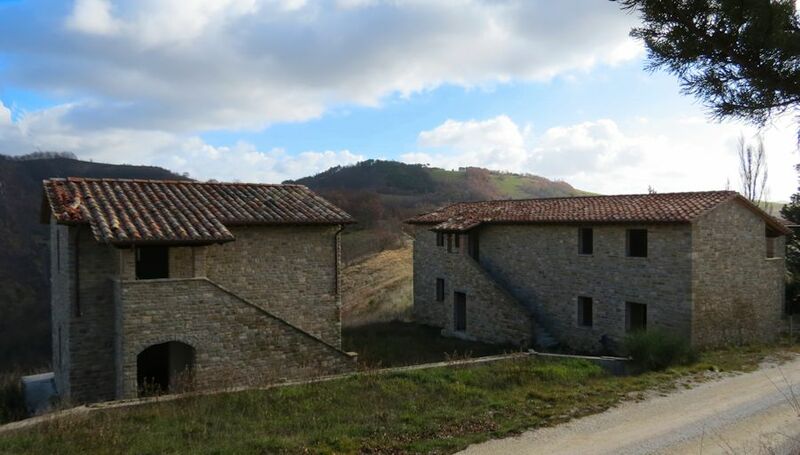 The town of Valfabbrica offers all amenities needed in daily life as well as a selection of bars and restaurants. 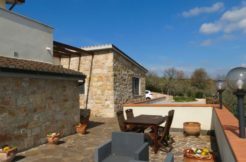 The immediate surroundings offer plenty of nature and views and the hills hide even a few celebrity people enjoying the peace and quiet. It is a perfect location from which to travel to Tuscany, visit the Adriatic coast (Ancona offers an international airport) and to explore the treasures of Umbria.